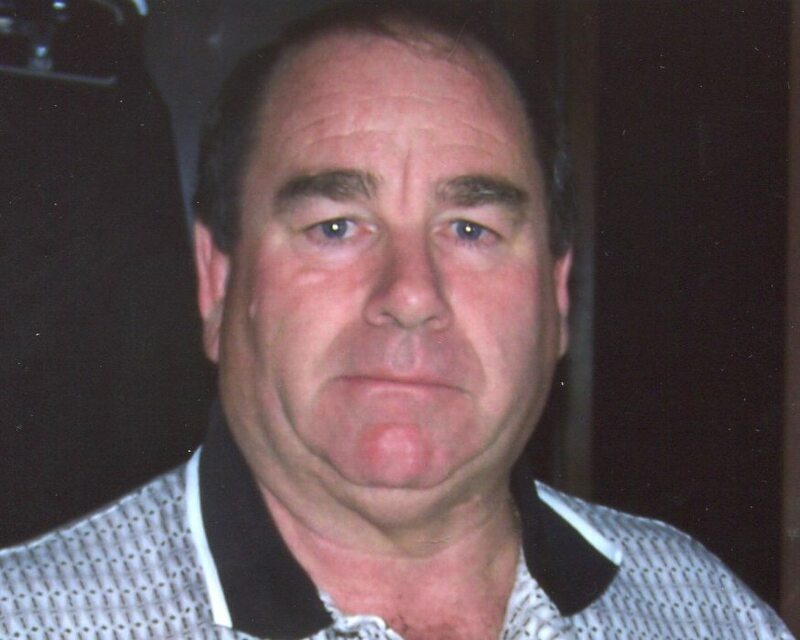 Argel Ash a resident of Elkins, departed this life on July 19, 2018. He was born September 1, 1944 in Doddridge County, the son of the late Blaine and Mary (Barker) Ash. Argel is survived by his only child, Tammy Ashby and beloved grandchildren, Lora, Sara, Turner and Thomas, all of Oakland MD; one brother, Allen Ash and wife, Janet of Wallace; two sisters, Leonia Martin of Philippi and Maeomia Wadsworth of Elkins; his favorite nephew, Anthony Ash, his wife, Chris and their children, Allen, Christopher and Josh, all of Salem; Michelle Ash and her children, Allison and Michael, of Wallace. He was preceded in death by his nephew, Allen Ash Jr.
Argel was a graduate of Bristol High School. He owned and operated Quality Water Systems. Although Argel spent many years living and working in Maryland, his heart was always with his family and friends in West Virginia. He was a loving and compassionate man who always put the needs of others before his own. Family will receive friends at Greathouse Funeral Home, 1999 W. Main Street, Salem, on Monday, July 23, 2018 from 11:00am until time of funeral service at 2:00pm with Pastor D.J. Hoff officiating. Interment will follow at K of P Cemetery. Online condolences may be sent to GreathouseFuneralHomeWV.com. 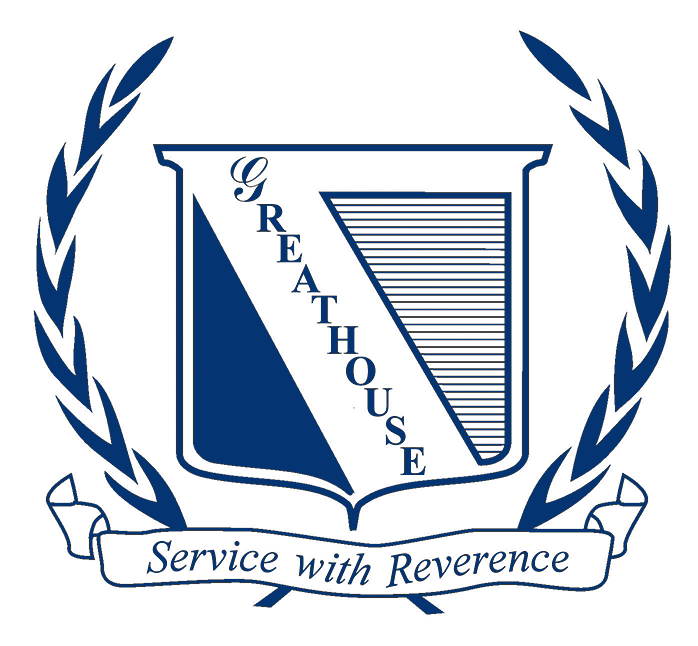 Greathouse Funeral Home is honored to assist the Ash family.